A Bangkok-bound Jet Airways flight carrying 188 people on Friday suffered "suspected tail strike" and came back to the airport. Mumbai: A Bangkok-bound Jet Airways flight carrying 188 people on Friday suffered "suspected tail strike" and came back to the airport. The airline said the aircraft landed safely and all the 180 passengers and eight crew members have deplaned. 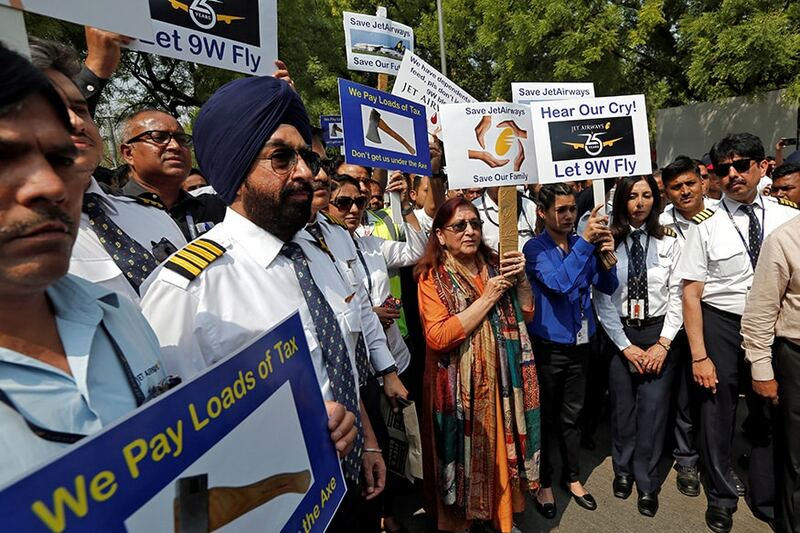 The crew of flight 9W-70 executed an air turn back to Mumbai on account of a 'suspected' tail strike, a Jet Airways spokesperson said in a statement. The aircraft is being inspected by the Jet Airways Engineering team and ground personnel. The Mumbai-Bangkok flight is delayed and is expected to take off at 1245 hours, the statement added. This is at least the third incident of a tail strike involving a Jet Airways plane this year.